We have been long-time appreciators of pretty much anything and everything Jonathan Adler since our time living in Colorado, over 12 years ago. Throughout the years, we’ve been fortunate enough to enjoy Jonathan Adler rugs, pillows, and of course, his signature pottery in our home. That’s why it felt so appropriate to begin our “Collectibles” series here on the blog for steve mckenzie’s with one of our very favorite collections, our assortment of Jonathan Adler pottery. Our love of his whimsical pieces stems from our love of Danish design. 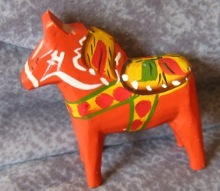 Adler’s smooth and stylized pieces are reminiscent of the iconic Dala Horse, indicative of that Danish design – and Scandinavian design in general – we’re so very fond of. 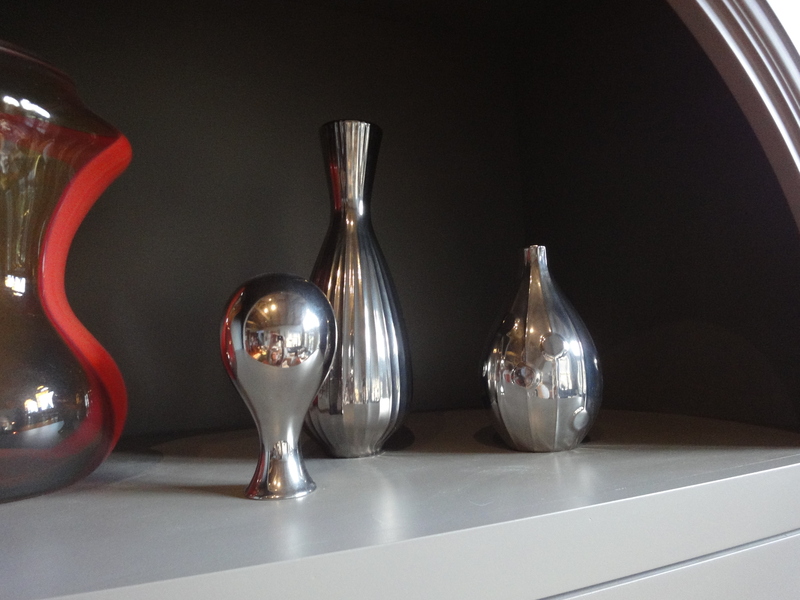 We typically group pieces with similar finishes together for maximum impact in our space. 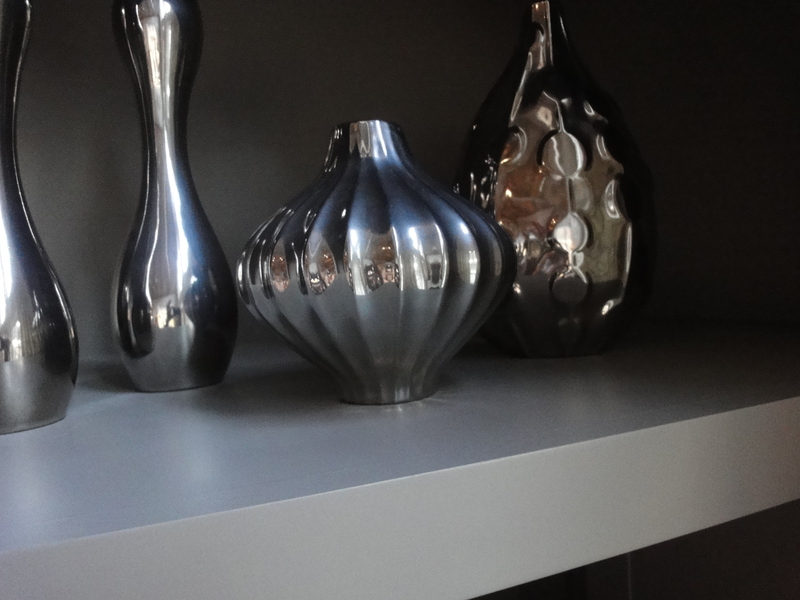 We just love how the funky shapes of the Adler pottery play off one another to create a uniquely mod mood. 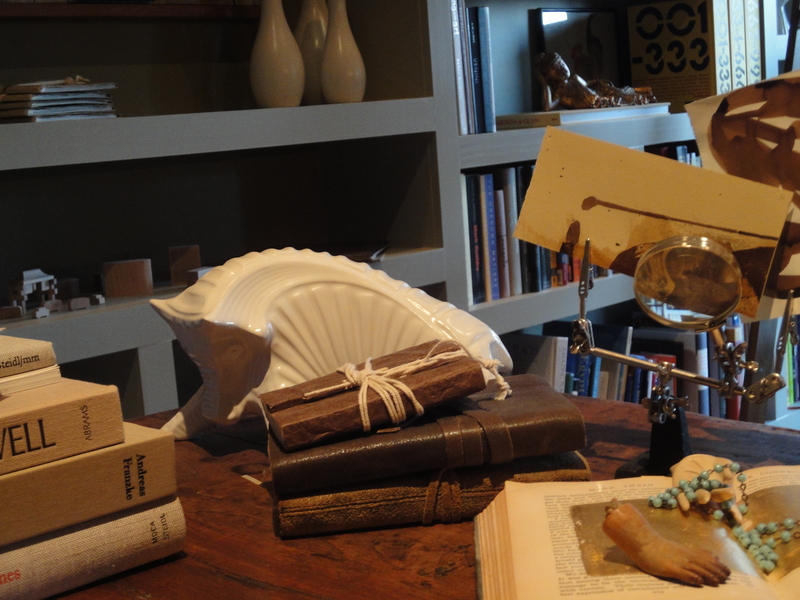 Although, we believe the Adler pottery we so covet is truly timeless. One of our favorite collections within the full line of his pottery is the menagerie collection of modern animal sculptures. This bull, by Jonathan Adler sits perched on the corner of the desk in our home office/library, and offers a playful touch. 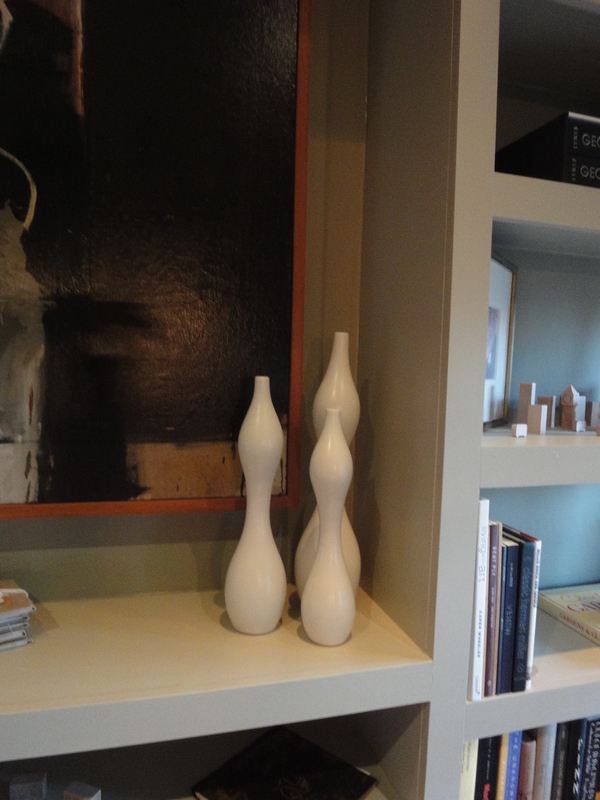 The creamy white ceramic finish works in almost any room, and could complement any style. 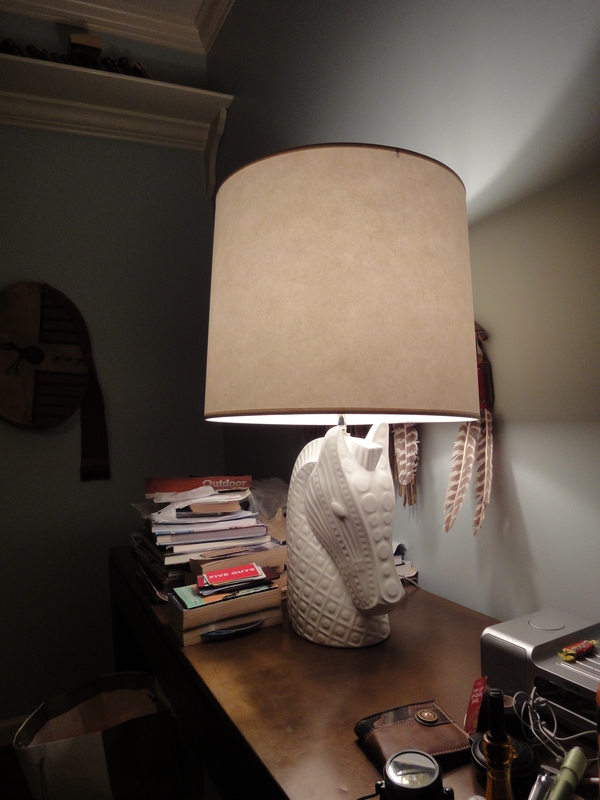 This Jonathan Adler horse lamp is our son Carter’s prized possession. Although he’s off at college, it remains in our home until he chooses to move it to his “real” house, post college. We’ll soak in every ounce of it’s uniquely molded exterior until that time! As you can see, our Adler pottery pieces are scattered throughout our home, so we may enjoy them in different scenarios, and honestly, just so we can enjoy them more often! Do you have a favorite collection? Or, are you also a fan of Jonathan Adler pottery? If so, what are your favorite pieces? Next We’re seeing RED… Give back by shopping!